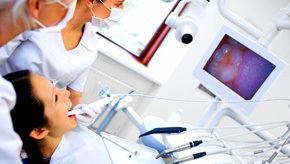 If you have been diagnosed as needing a molar root canal. Wisdom teeth, difficult extractions, and facial fractures. Braces, palatal expansion, and retainers. 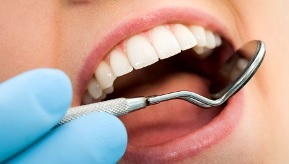 Severe periodontal disease, bone loss around teeth, and gum grafting.